Description Renaissance Palace, surrounded by defensive structures. 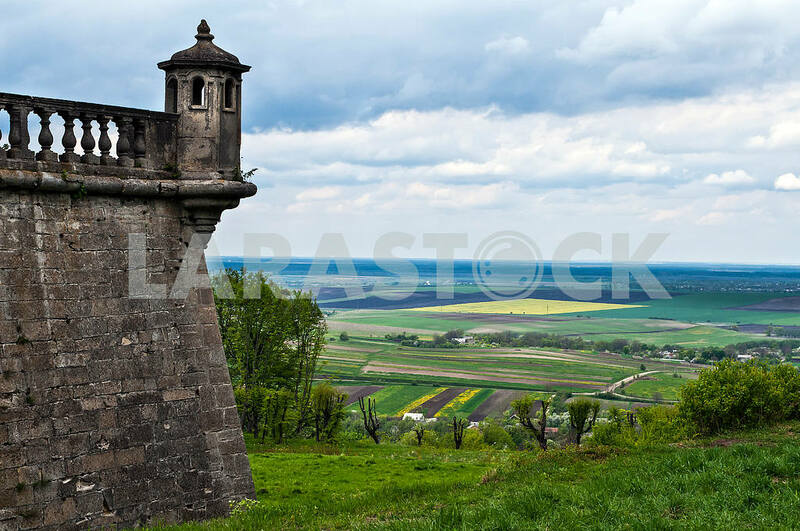 Located in the East of Lviv oblast in the village Pidhirtsi. Together with Olesko and Zolochiv castles form the "Golden horseshoe of Ukraine". Here was filmed episodes of the Soviet film "D'artagnan and three Musketeers".